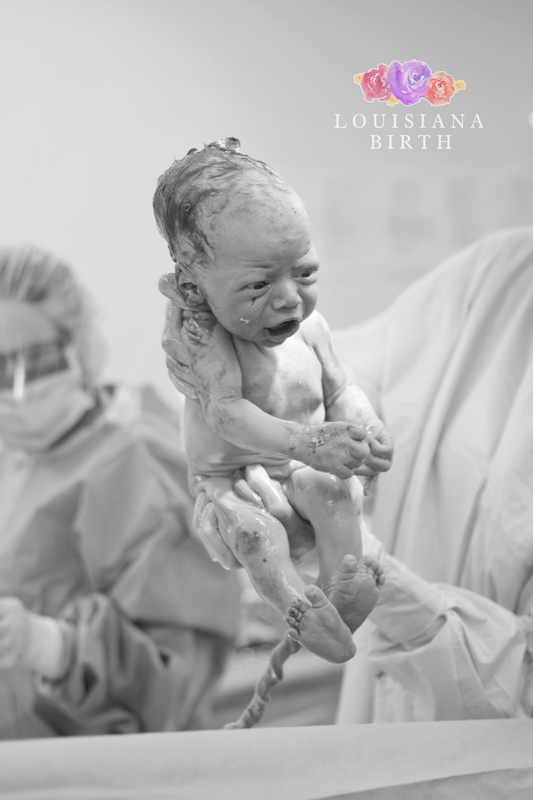 Birth is a life-altering, soul-changing event. 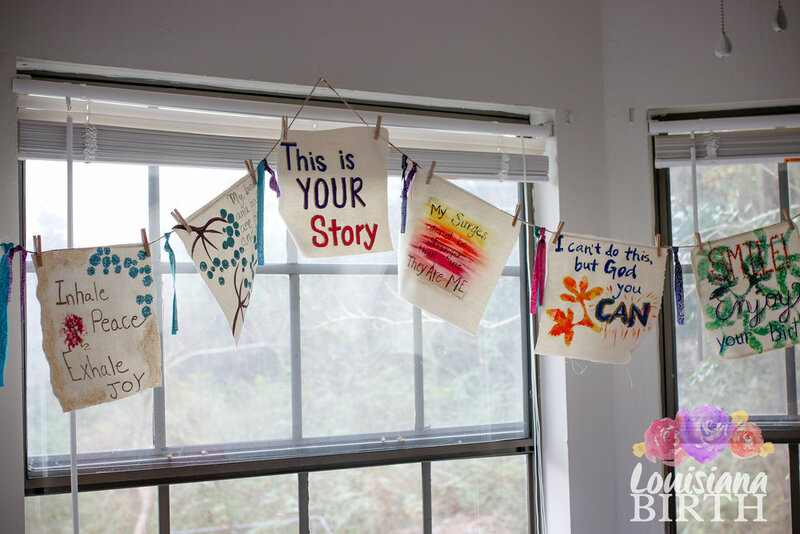 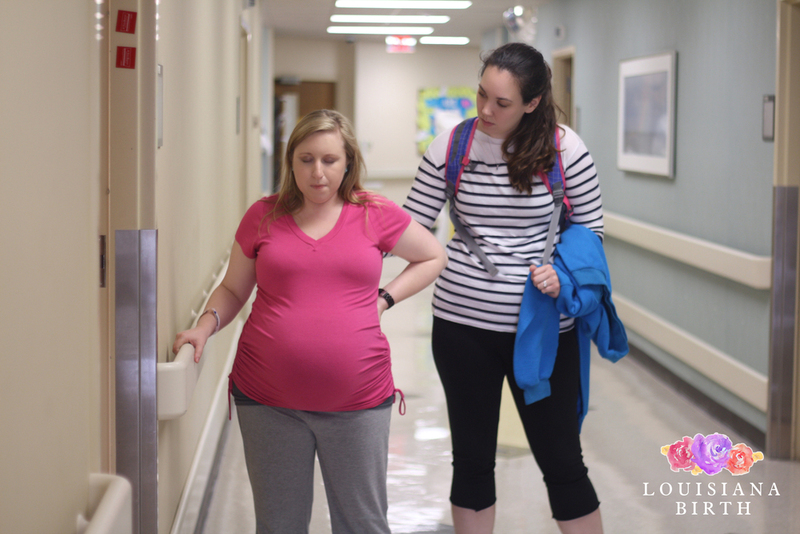 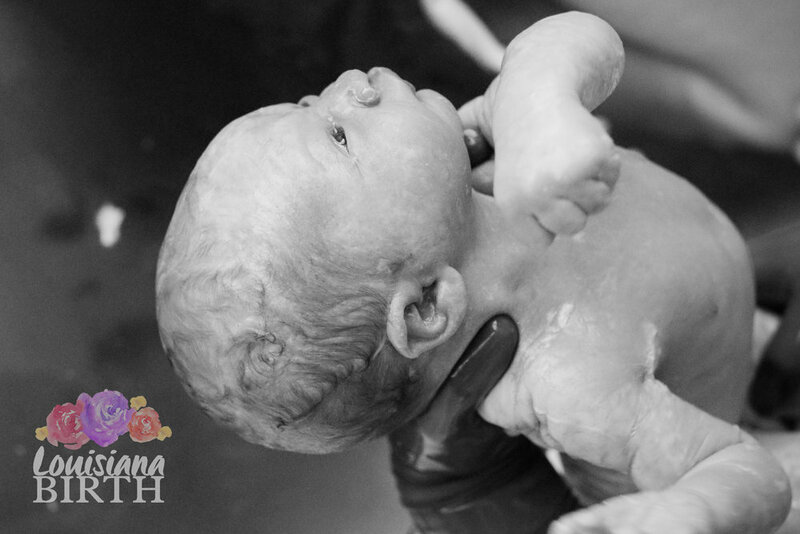 Kari and Katy are both certified birth doulas with a love for capturing those amazing first moments. 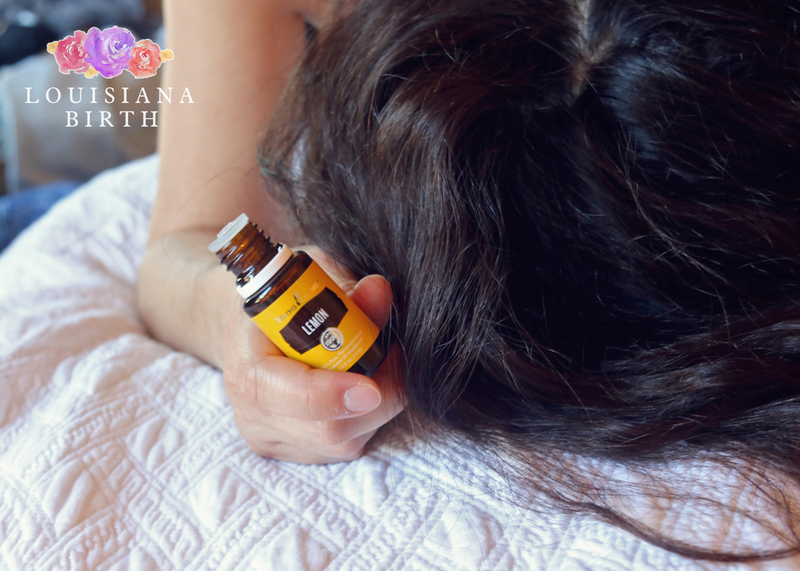 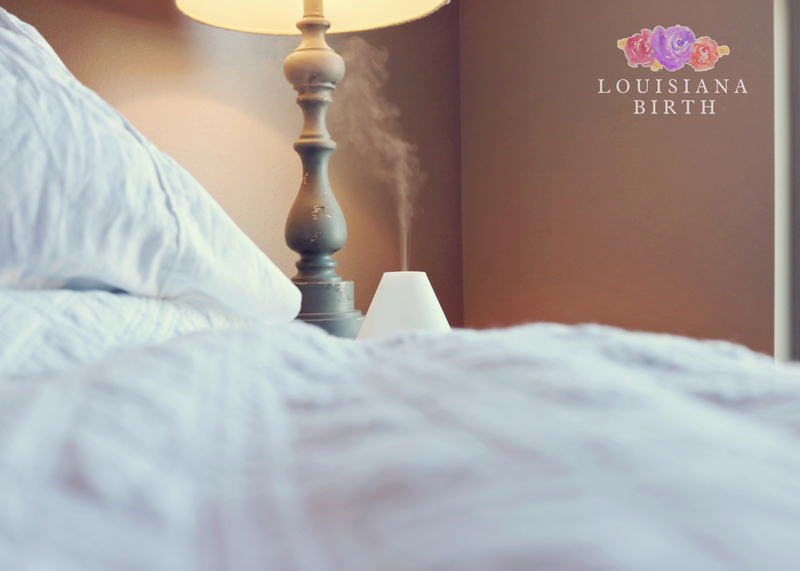 We understand the importance of being a quiet presence in your birth space. 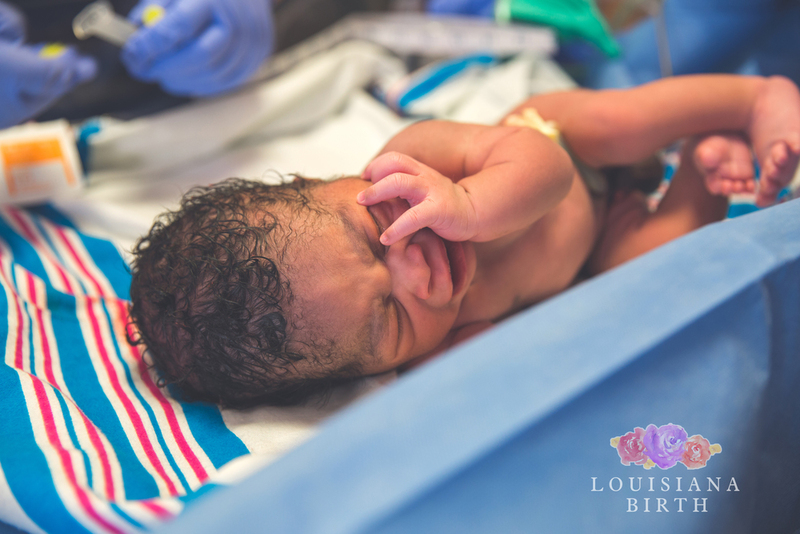 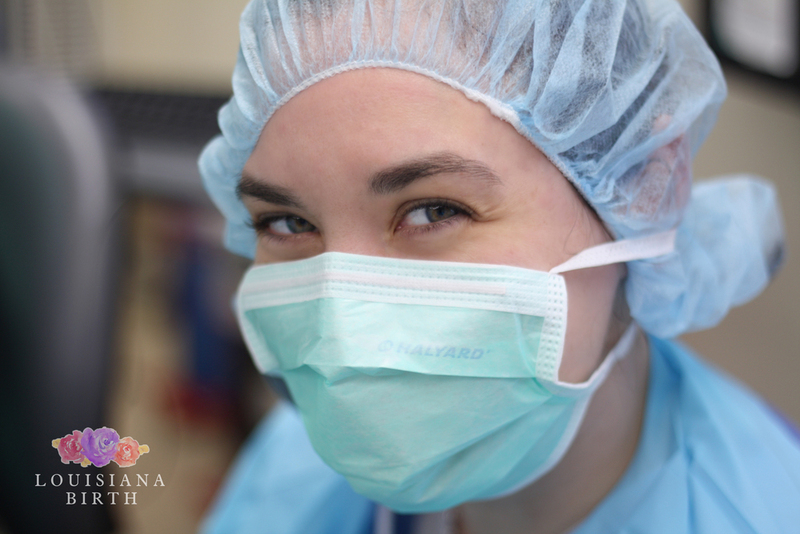 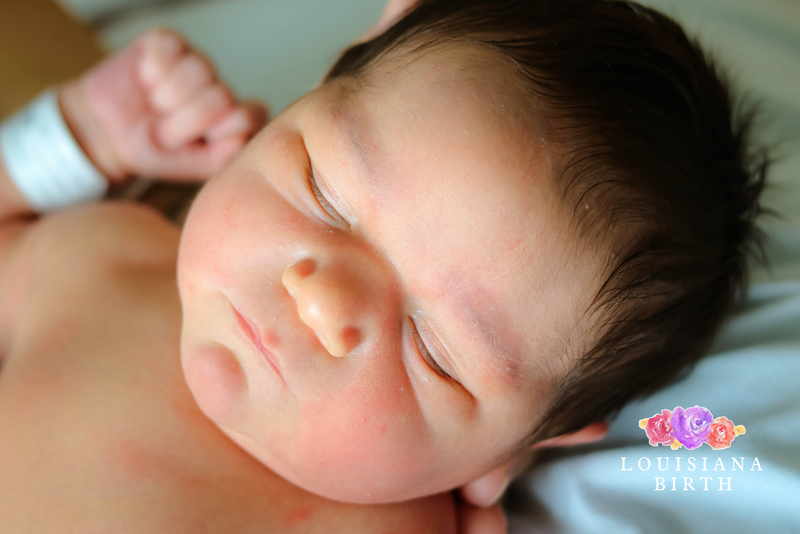 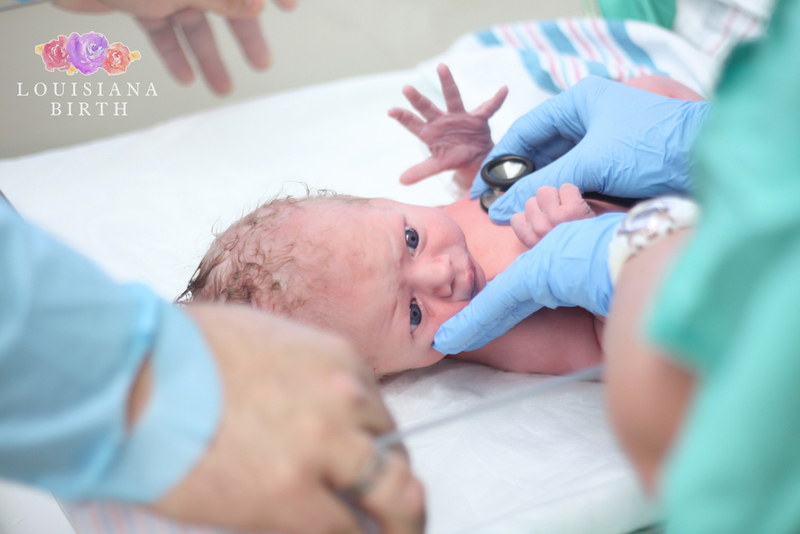 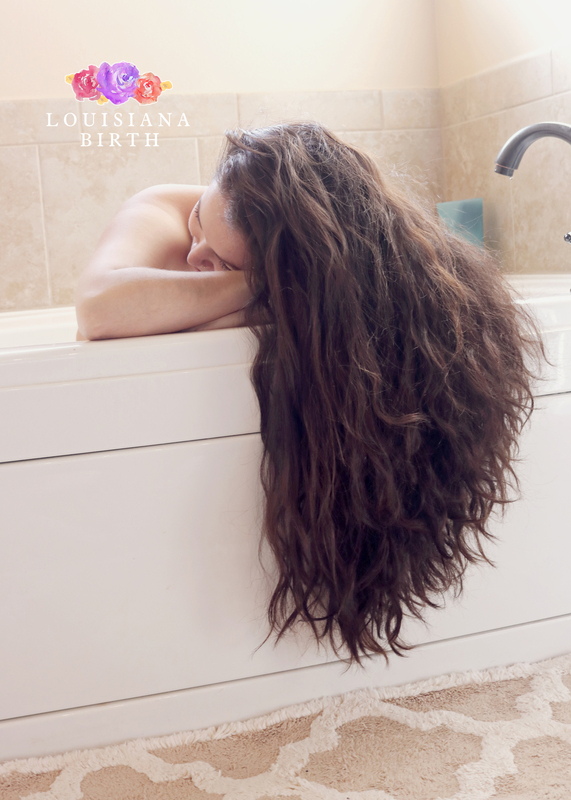 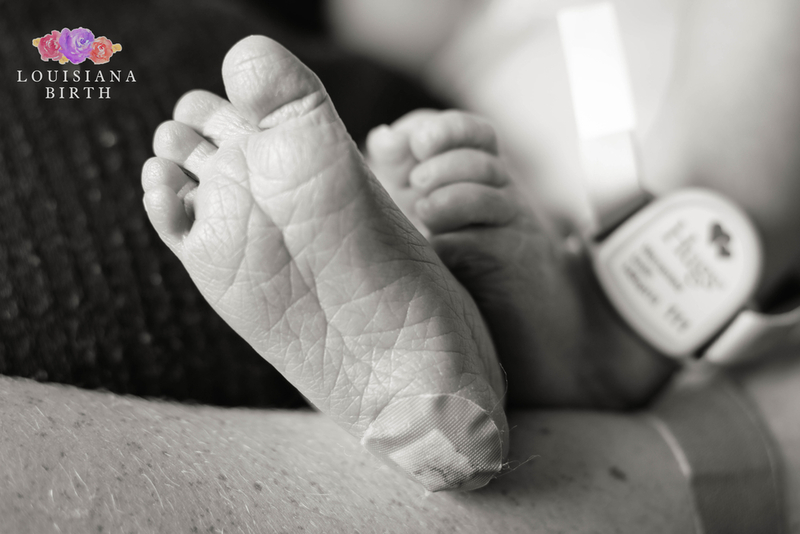 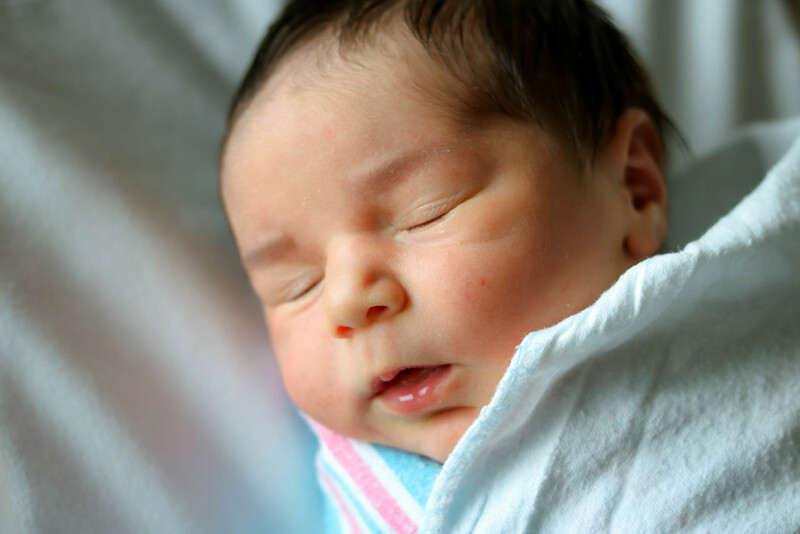 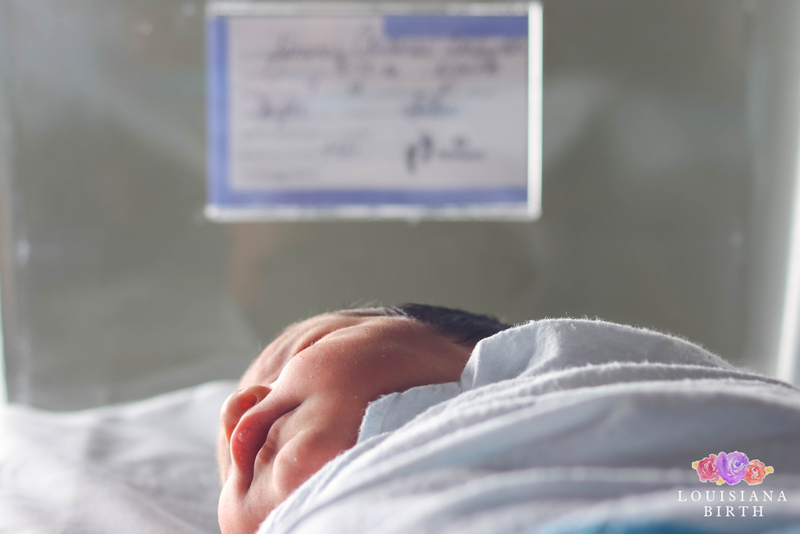 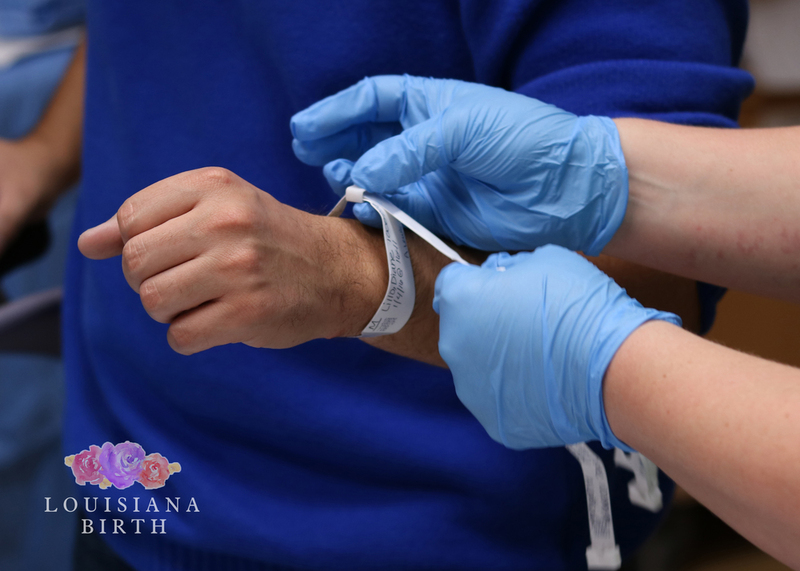 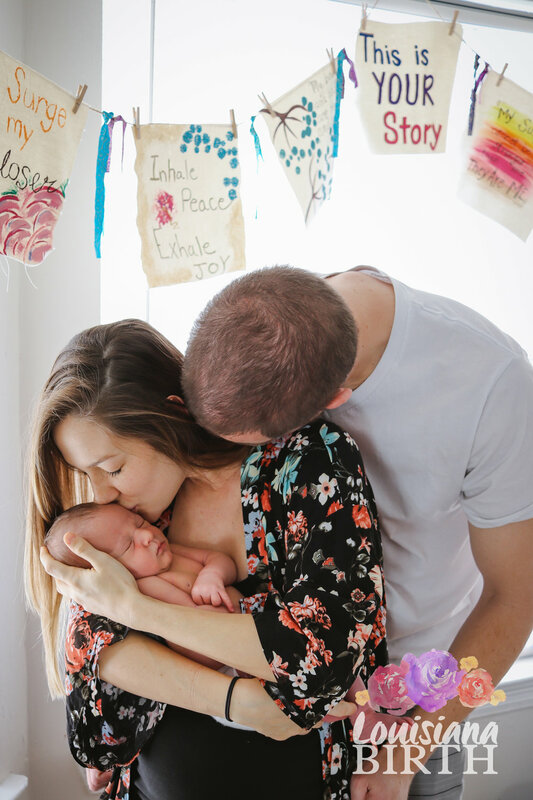 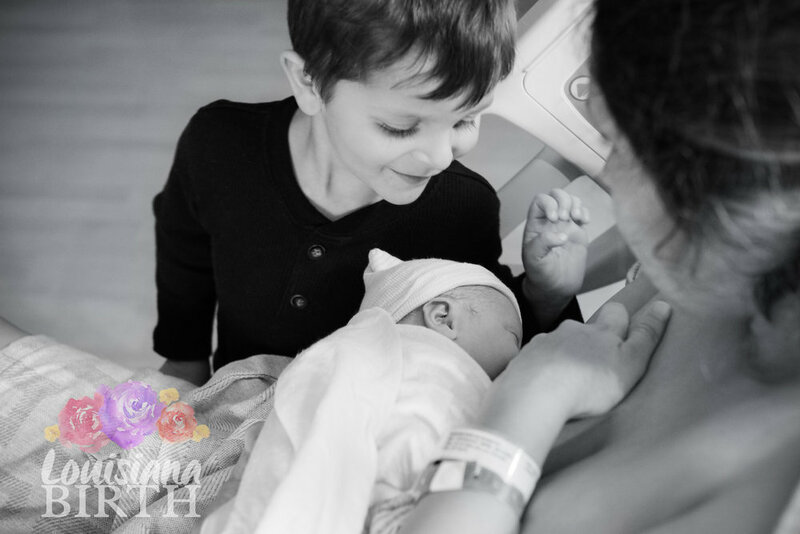 By hiring Louisiana Birth for birth photography, you are allowing your partner and/or birth support to put the camera down and focus solely on you and baby. 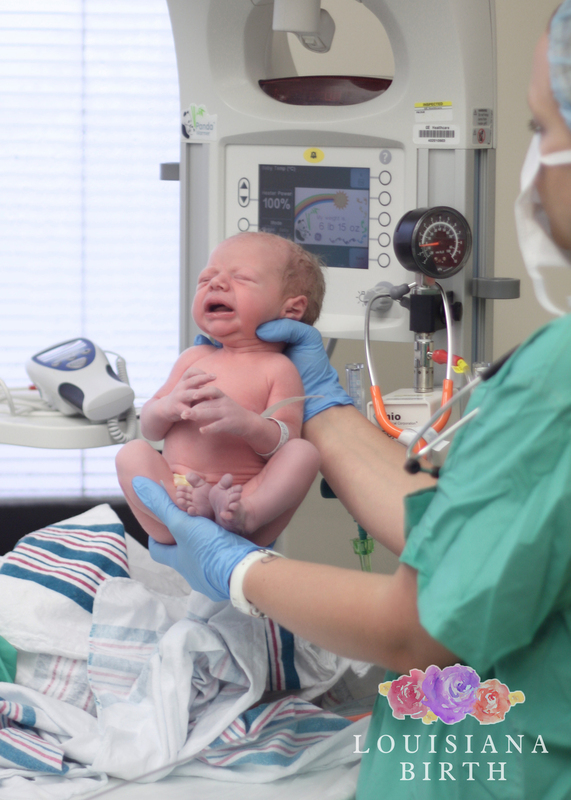 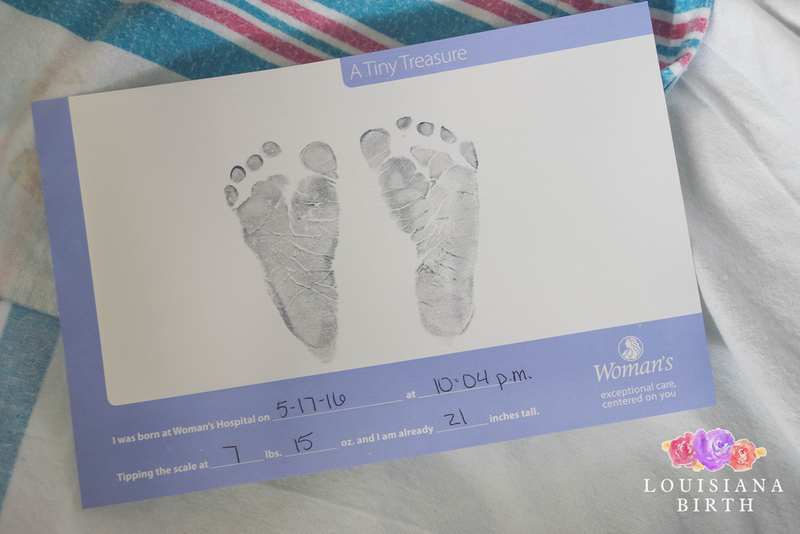 Photos of baby & family taken at place of birth, 24-48 hours after delivery. 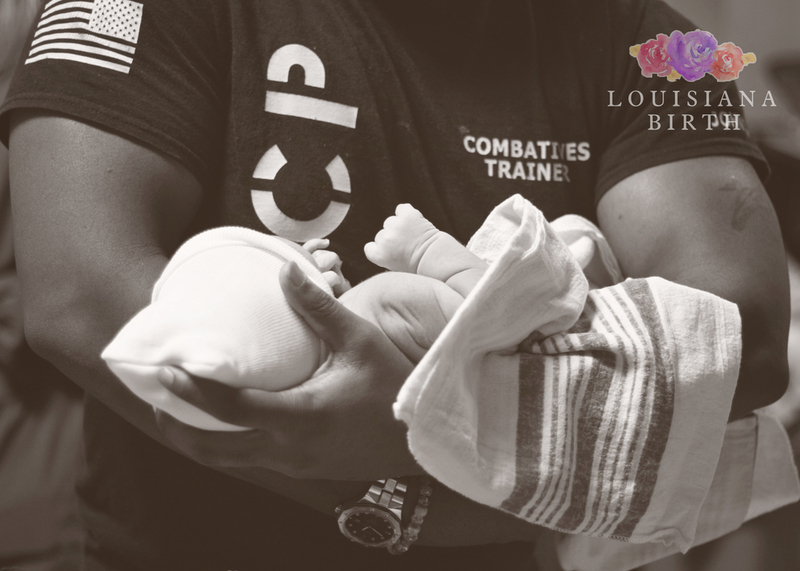 Includes a combination of hand-edited photos & video clips set to the song of your choice.